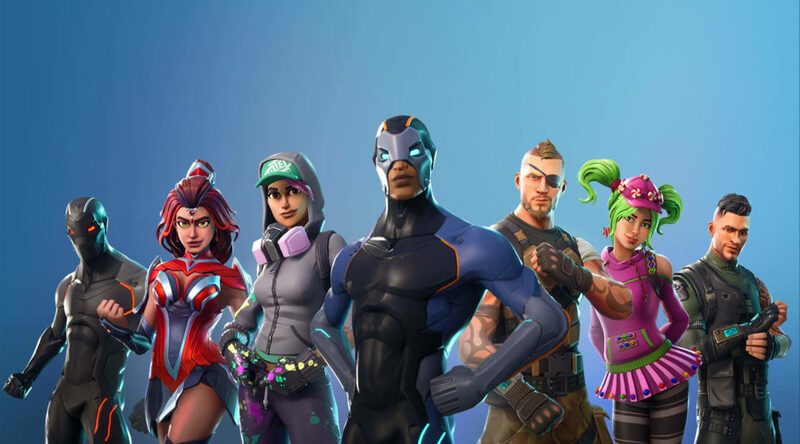 A piece of bizarre news about Fortnite has surfaced on mainstream media this week. According to the Wall Street Journal, parents have started hiring Fortnite coaches to teach their kids how to play better in the game. Ms. Hicks is one of those parents. She wasn’t worried about the violence in Fortnite, but rather how her son, Rob, was losing in matches. To help Rob pull up his win ratio, Ms. Hicks spent 50 dollars for four hours of online lessons through a freelance labor website. Some parents even sit in during lessons to make sure their kids really “level up”. In some cases, it works, and children like Rob hope their friends don’t find out how they got good at the game.